A new Welsh carrier bag tax is set to launch in Spring next year. 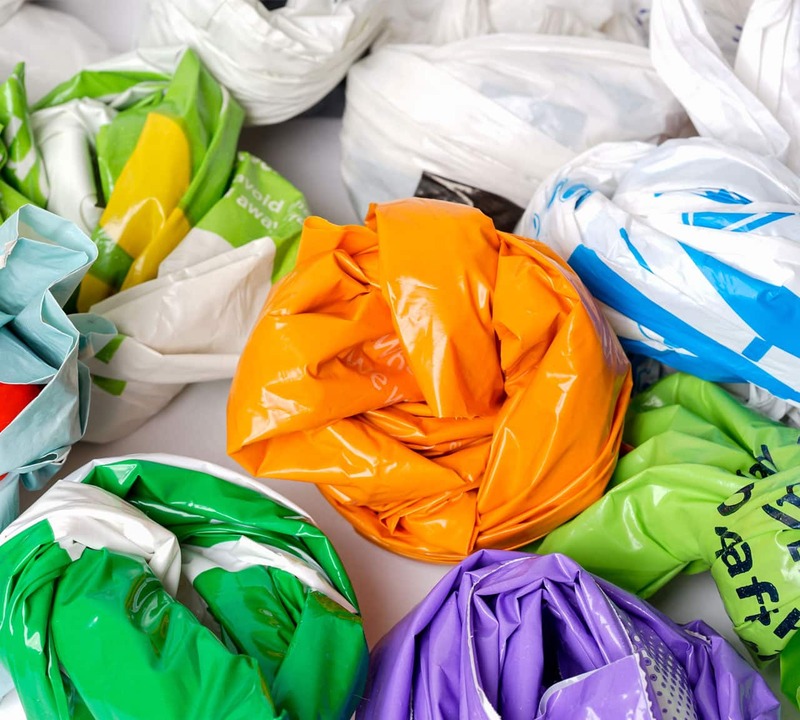 It is the brainchild of Welsh Environment minister Jane Davidson, and means that from next Spring, all single use carrier bags in Wales may be subject to a 7p levy charged at point of purchase. The idea was initially raised as a means to reducing the impact on the environment of plastic carrier bags, by encouraging shoppers to carry their own bags with them, alongside other eco friendly packaging measures. Since the plan was first proposed back in 2009, two separate consultations have been held, taking in questions and views from retailers. Feedback from a second consultation that ended in August is now being reviewed, however so far, it looks like the bag tax will be fairly comprehensive with few notable exceptions; bags for life and bags used for the sale or use of pharmaceuticals, fresh meat and fish. The levy itself will be administered at point of sale, with the administrative burden placed on retailers to provide evidence of its being charged. Proceeds are likely to go to charity. The Carrier Bag Consortium has so far posed a fairly robust argument against the levy, www.carrierbagtax.com stating that research undertaken on the disposal of carriers, and the likely impact of the 7p charge have been overstated, particularly with regard to the impact of a similar tax introduced in Ireland. Further details and a definitive launch date are not available, however full details can be found on the Welsh Assembly’s own website http://wales.gov.uk/topics/environmentcountryside/epq/waste_recycling/substance/carrierbags/?lang=en. As soon as we hear news of the outcome, we will bring the news directly to you via our own website. As the first UK country to introduce a single-use carrier bag (SUCB) levy in October 2011, Wales has enjoyed an overall positive reaction both from retailers and shoppers. By 2015 over 70% of consumers supported the charge with more than half reporting they took fewer carrier bags from retail outlets than before the levy of 5p was introduced. In fact, a third of shoppers interviewed for a Government Social Research post-implementation study, opted not to take bags altogether. View the document here. Encouragingly, reports also indicated most retailers, in general, experiencing either a neutral or positive impact to their businesses, with less than 10% wanting to see the charge removed. In fact, for most, business costs had reduced with fewer carrier bags needing to be purchased. 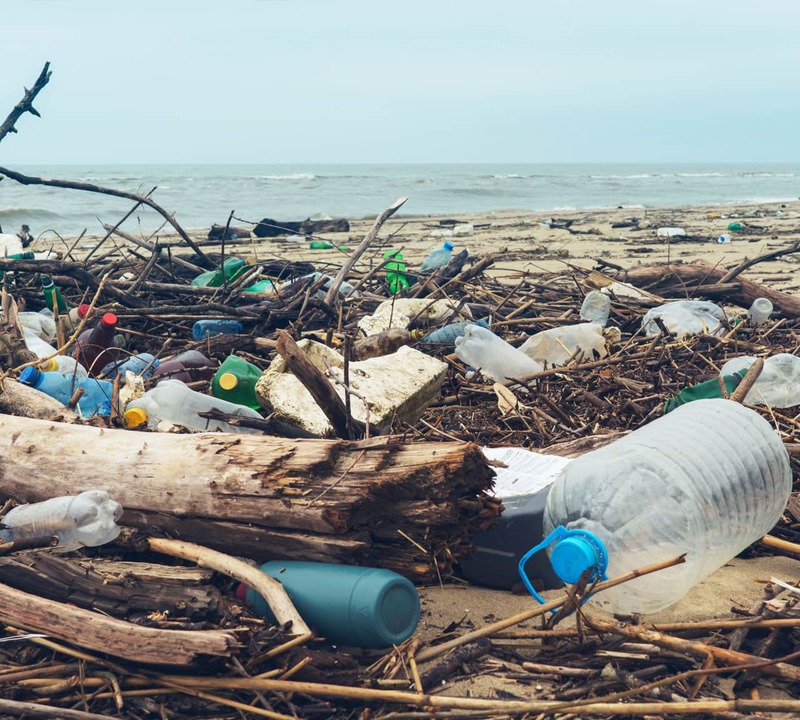 But on the other side of the coin, suppliers, manufacturers and distributors of plastic carrier bags in Wales saw an overall negative impact on their businesses, due to declining sales and the costs needed to diversify. Even so, many retailers voluntarily opted to donate the money accrued from SUCBs to charities and other good causes, especially those which would benefit Wales and the Welsh people.